Alaska Native villages in the Yukon-Kuskokwim Delta are getting Federal funds to help improve energy efficiency. The effort is also a way for villages to start reducing energy costs. 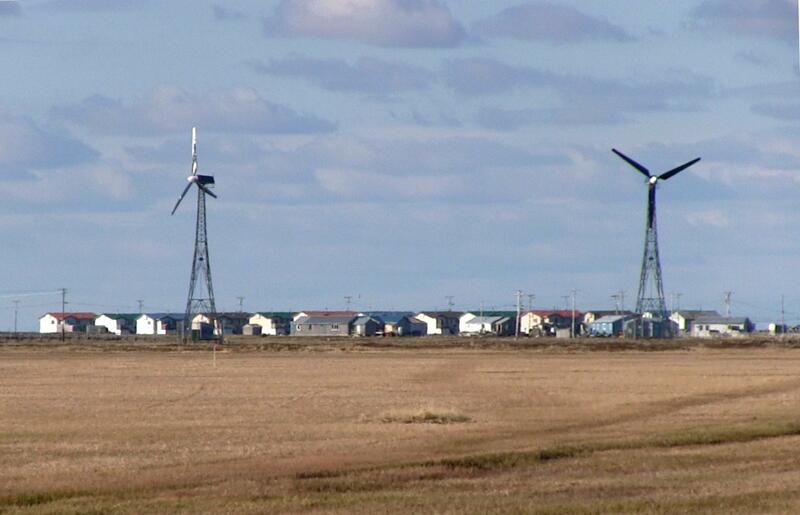 At the end of May, the federal Office of Indian Energy Policy and Programs announced that four Yukon-Kuskokwim Delta villages were among the 19 American Indian tribes and Alaskan Native villages receiving initial energy planning grants. Akiachak, Atmautluak, Kwigillingok and Aniak will receive around $130,000 each, with a cost share amount of around $15,000 – although negotiations have yet to be finalized. “It’s exciting, I mean, you know, these projects, they’ll impact people everyday. You know, it’s rewarding and I think the benefits, especially to some of the rural communities in Alaska, are huge,” Lizana Pierce said. She’s with the Department of Energy, Office of Indian Energy, and has been working with tribes on energy matters for the past 18 years. Pierce said that they’ve asked villages for supplemental data before finalizing negotiations. The plan is to finish agreements by September 30, the end of the federal department’s fiscal year, says Pierce. At that point, the villages can proceed with their projects. As a possible next step, she points to what the Alaska Village Electric Cooperative and the Bethel Native Corporation have teamed up to do – apply for and receive a federal Indian Energy Policy grant for energy efficient hardware. Pierce said that particular project is the installation of a 900 kW wind turbine that will serve Bethel, Oscarville and Napakiak. She said based on their proposal, it will serve 6,600 rural Alaskans at an estimated savings of over a million dollars a year.